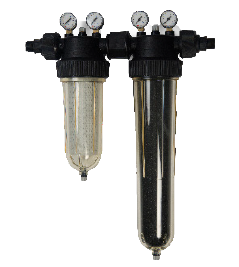 PWG-Filtra refines your water and removes sediments such as dirt, rocks, hair, … The PWG-Filtra products are entirely made from top quality synthetic material and is ideal for use with food products and drinking water. 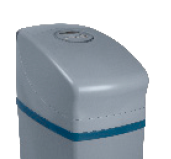 The PWG-Filtra vane changes the liquid flow using centrifugal motion forcing the larger particles down into the lower bowl, depending on the chosen filter sleeve micron-size. Applications? PWG-Filtra is used for the protection of sanitary networks supplied with domestic water, rainwater or well water. 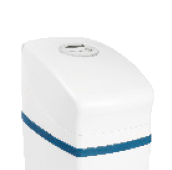 It’s ideal to filter your water in combination with an PWG-Pura, PWG-Softa or PWG-Viva device. 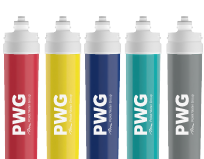 In case of very limited space, there is the possibility to equip the PWG-Filtra also with a complimentary activated carbon cartridge to remove odor & color.